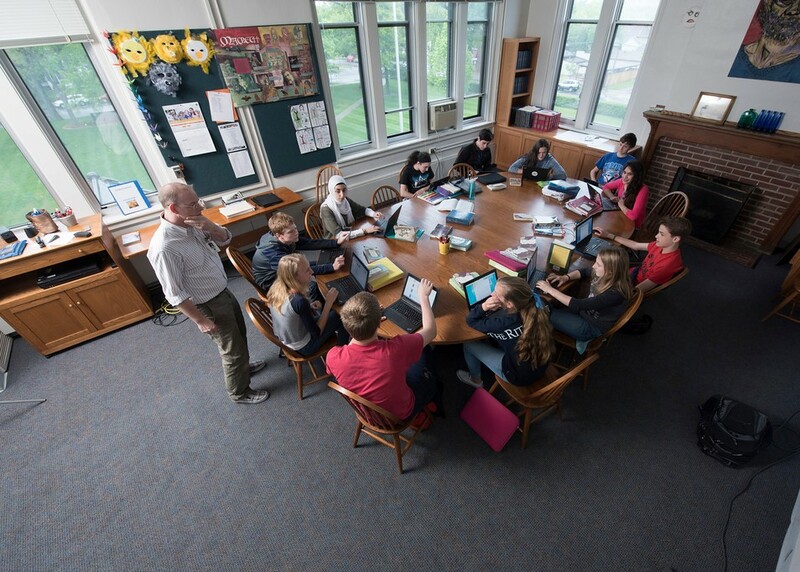 Employment at St. Paul Academy and Summit School offers many benefits: bright and curious students, stellar teaching colleagues, a supportive and engaged administration, and a warm, welcoming school culture. Our employment packages include competitive salaries and benefits, including health and dental insurance, retirement plans, professional development funding, and tuition remission. View our current job listings. An additional benefit is SPA’s location, in the heart of one of the nation’s most vibrant urban centers: the Twin Cities of Minneapolis and St. Paul. 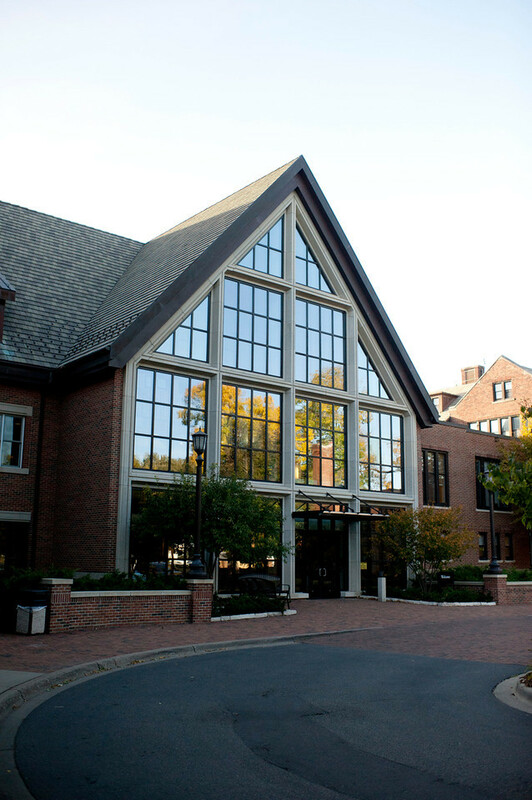 Our two campuses are about a mile apart in the beautiful Macalester-Groveland neighborhood of St. Paul, which includes the famed Summit Avenue—the nation’s longest stretch of historically preserved Victorian-era homes—and the Grand Avenue shopping district with its pedestrian-oriented galleries, retail, and dining. Outside of SPA’s immediate neighborhood, Minneapolis and St. Paul have much to offer. The Twin Cities region, which was ranked among the Top Ten Best Places to Live in 2018 by U.S. News and World Report, is a thriving community of nearly 3 million people, in 7 counties and 182 communities, encompassing nearly 3,000 square miles. A strong, diversified economy, excellent education system, and a high quality of life attract people to the region, which is home to 19 "Fortune 500" corporations, and boasts a highly educated workforce and a relatively low cost of living. The Twin Cities’ average household income is among the highest in the nation, and the unemployment rate among the lowest. Enjoying the outdoors is a large part of the culture of the Twin Cities. Minnesota’s legendary winters are considered an opportunity for outdoor recreation, whether skiing, snowshoeing, skating, or enjoying one of the region’s many winter festivals, such as St. Paul’s Winter Carnival or Minneapolis’ Luminary Loppet. In all seasons, residents of Minneapolis and St. Paul take advantage of the area’s renowned park system--named the best in the nation in 2018 by the Trust for Public Land's annual Parkscore rankings--which includes 52 parks, 8 special recreation features, and 340 miles of interconnected trails. Popular with residents and visitors alike, the Twin Cities’ regional parks boast more than 47 million visits every year—even more than the famed Mall of America, one of the nation’s largest shopping destinations, located near the Minneapolis/St. Paul International Airport in suburban Bloomington. The fun isn’t all outdoors: Minneapolis and St. Paul are home to a thriving arts community, dynamic nightlife, and a nationally-renowned restaurant scene. The Twin Cities boasts more theater seats per capita than any U.S. city except New York, and our nightclubs and live music venues (headlined by the famous First Avenue) are legendary—there’s a reason Prince made his home here! Foodies will enjoy the wide range of Twin Cities restaurants and chefs, which are often featured on various Food Network shows, and sports fans can cheer on Minnesota’s professional sports teams: the Minnesota Vikings (NFL), the Minnesota Wild (NHL), the Minnesota Twins (MLB), the Minnesota Timberwolves (NBA), and the four-time WNBA champions Minnesota Lynx. 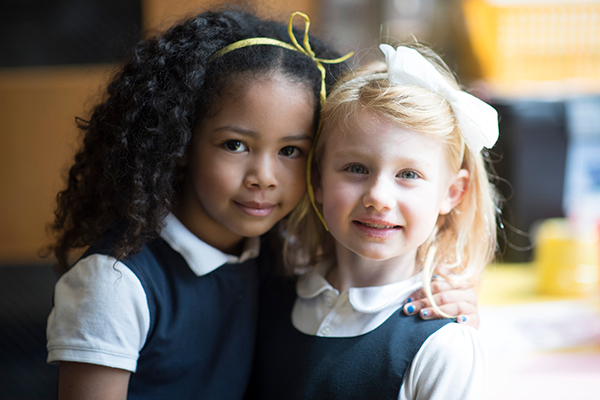 The Twin Cities have grown increasingly diverse in recent decades. Approximately 37% of the population of Ramsey County, in which SPA is located, identified as people of color in 2017. The Twin Cities area is experiencing a growth in its international populations as well, with robust immigrant communities from Mexico, India, Laos, and Somalia. Plus, the area offers a range of worship options, including a large number of churches, synagogues, and mosques.